DEFERRED PAYMENT AVAILABLE!!! 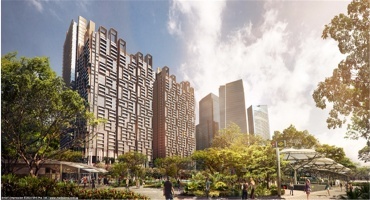 !Stay first, pay later Project Name: OUE Twin PeaksAddress: 33 Leonie Hill RoadType: CondominiumSite area: approx. 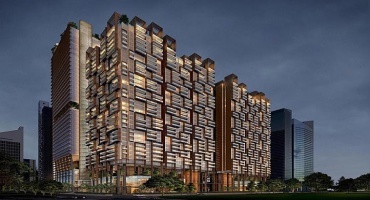 Marina One Residences is a new Integrated Development in the Heart of Marina Bay District, jointly developed by Malaysia & Singapore. 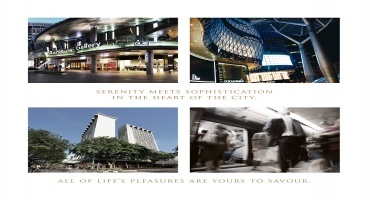 The integrated development includes luxury residences, retails and grade A offices. SEASIDE RESIDENCESThe Seaside IsNow Called HomeRare D15 Beachfront Prime Property70% Sea Views.Only 23.4% is made up of buildings.76.6% is landscaping and facilities. 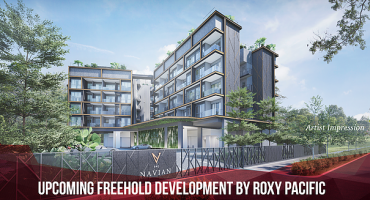 The Navian (178 Jalan Eunos)A freehold sanctuary in District 14, Singapore. 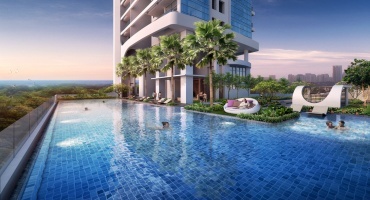 *Within 1km of 4 MRT Stations (Ubi, Kaki Bukit, Kembangan, Eunos)*Within 1km of 3 Primary Schools (Telok Kurau Primary School, Eunos Primary School, Maha Bodhi School)*Conveniently located near malls (2km from OneKM & Paya Lebar Quarter, 2.6km from Bedok Mall, 2.9km from Parkway Parade and 4. 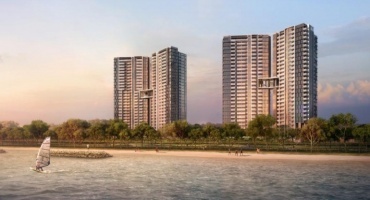 OVERVIEWCruise into a life less ordinary at Corals at Keppel Bay. 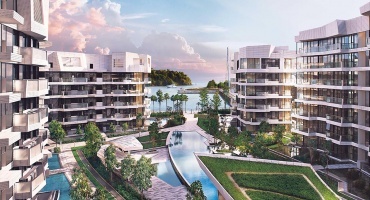 Combining seafront splendour and urban glamour, it's luxury marina living at its highest level.Start your day with breathtaking views of the marina as you stroll across the magnificent Keppel Bay Bridge. Indulge in dining, entertainment, and shopping spots, all just minutes away. 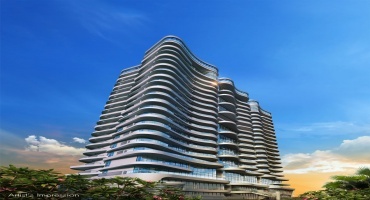 A WORLD OF FREEHOLD LUXURY A TIMELESS ITALIAN DESIGNMasterfully crafted to resemble the sea’s infinite waves, this 22-storey freehold residential development is stunning in a timeless sense. With its uniquely fluid structure, it is an inspiring icon that will surely stand out from the rest–differentiating itself with a classic Italian architectural design that never goes out of style. 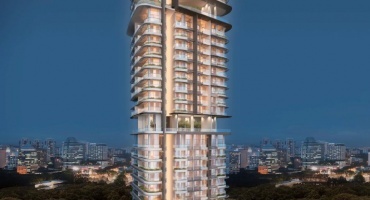 Espada ascending like a glistering gem in the prestigious enclave of St. Thomas Walk, the wonderfulness of this 32-story development will claim the consideration of each bystander. Solace, style and class are interlaced with a taught structural arranging.